Note that immigrants (people who enter a country) are also emigrants (people who leave a country) and also migrants. Dynamism: Immigrants provide dynamism which is beneficial to the economy and helps growth and competitiveness. For example, many immigrants set up their own businesses. Unskilled labour: In many countries there is a shortage of unskilled labour and the immigrant population is typically willing to do work that the native population is not. This is particularly the case in agricultural communities where immigrants provide seasonal labour in the harvest season. Skilled labour: A large proportion of young immigrants are highly-qualified university graduates and they work in fields where there is a shortage of skilled labour. Childcare: Another benefit that immigrants bring is that they often work in childcare or as home helps and this enables more mothers to return to work. Boost the economy: Most research shows that encouraging immigration actually provides a boost to the economy as immigrants are net contributors to the GDP. There is also evidence that they actually claim fewer benefits and pay more tax than the native population. Principle of freedom of movement: There is also the consideration that the principle of freedom of movement is a human right and that people should be allowed to choose where they live. Short-term only: It should also be considered that many younger migrants return home once they have earned enough money and will never claim pensions in their host country. Integration: The major argument against immigration is that so many migrants fail to integrate with the local community and culture and this leads to social tension and even unrest. Local services and jobs: One common difficulty is that they increase the pressure on local services and create competition for local jobs and this creates ill-will. Claim benefits/social housing: One reason why people want less immigration is that immigrants do not pay tax and still claim benefits and require social housing that is paidfor by taxpayers. Schools: Another serious issue is that in some areas schools do not have sufficient places for the children and so class sizes become unmanageable. 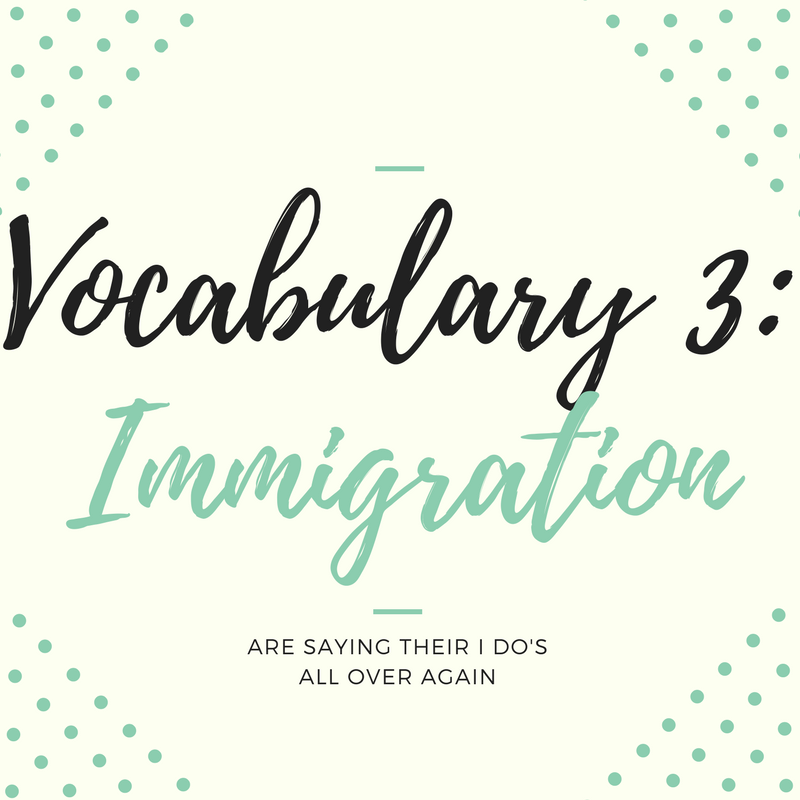 Language: Related to this is the problem that many immigrants only have a basic command of the language and this can lead to difficulties in the classroom and elsewhere. Loss of trained workers: The impact on poorer countries who lose much of their trained workforce through emigration should also not be forgotten. Overcrowding/population: Many countries need to limit immigration because they are already suffering from over-population. Taxes and law: One possible measure is to ensure that migrants pay taxes and are subject to the criminal justice system. Language requirements: Another measure that could be put in place is to insist on a minimum language requirement so that all immigrants are able to integrate into the community. Deportation: Some people believe that all illegal immigrants should be deported immediately. Quota: The United States for example has a quota system whereby a fixed number of green cards are issued every year.